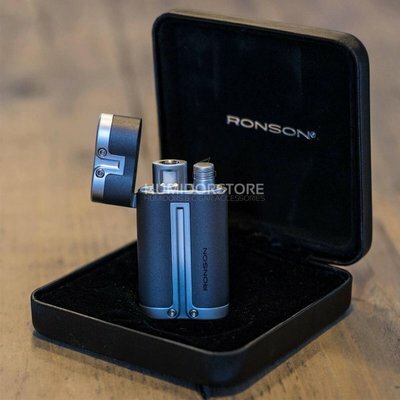 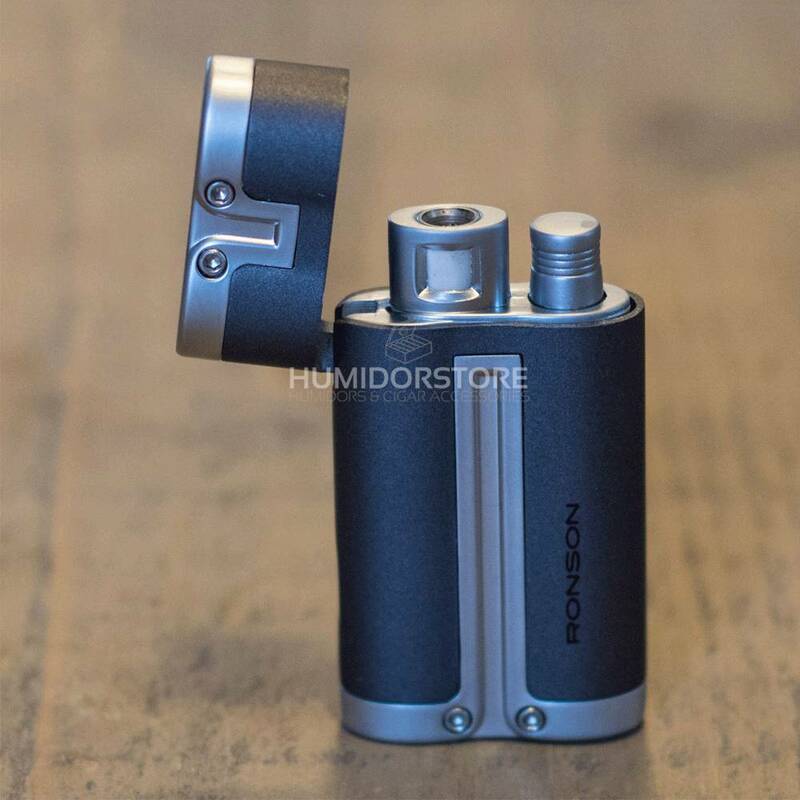 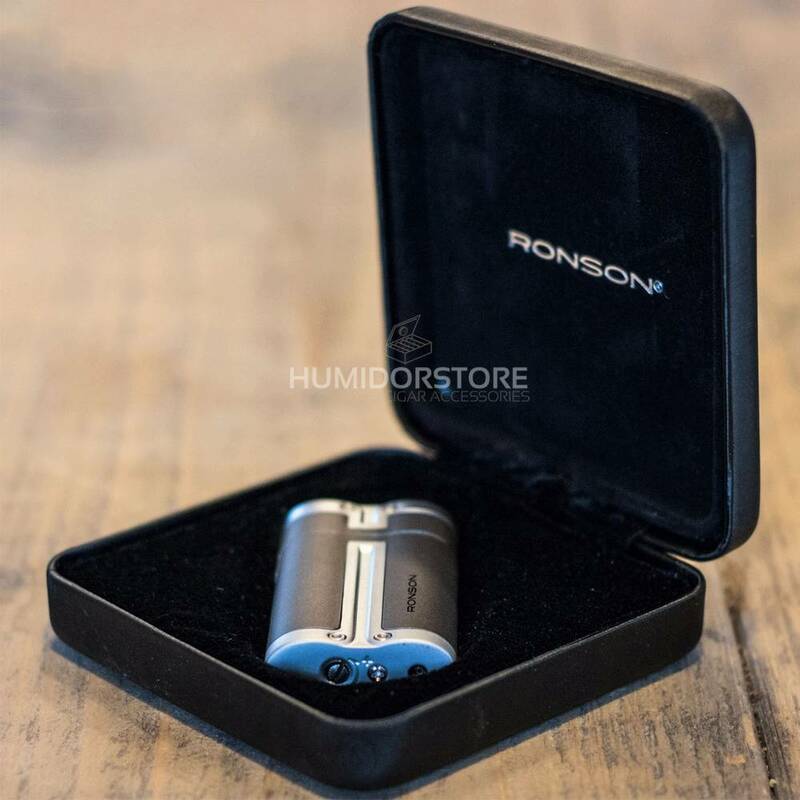 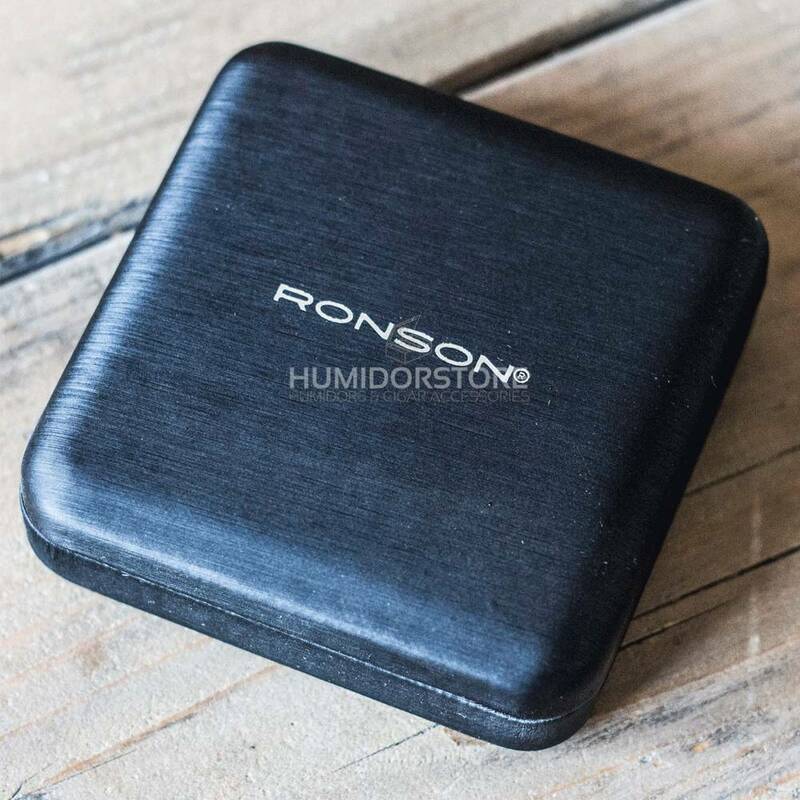 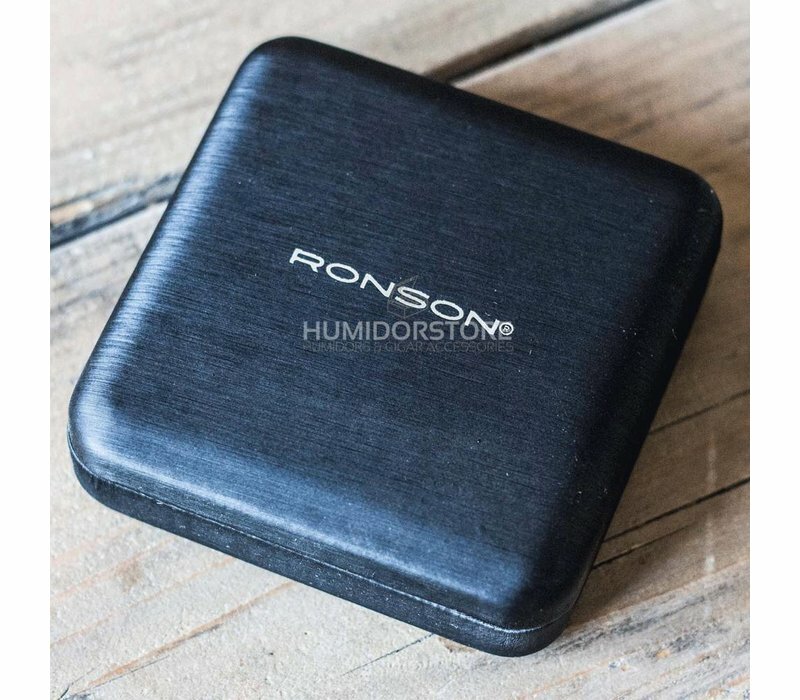 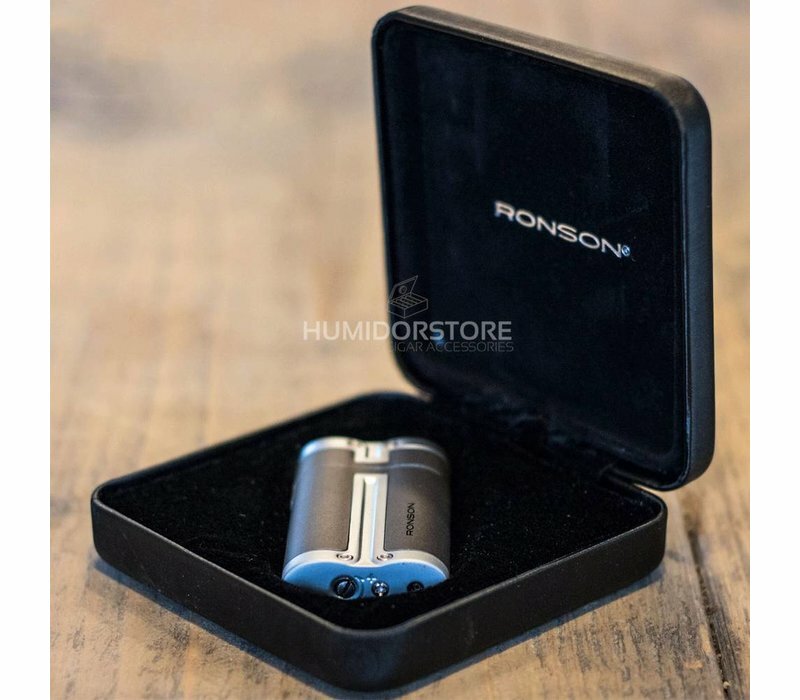 Cigar lighter Ronson Barrel Turbo is a very powerful and high-quality refillable cigar lighter. 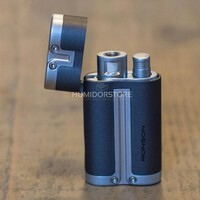 The colour of the cigar lighter Barrel Turbo is dark grey. 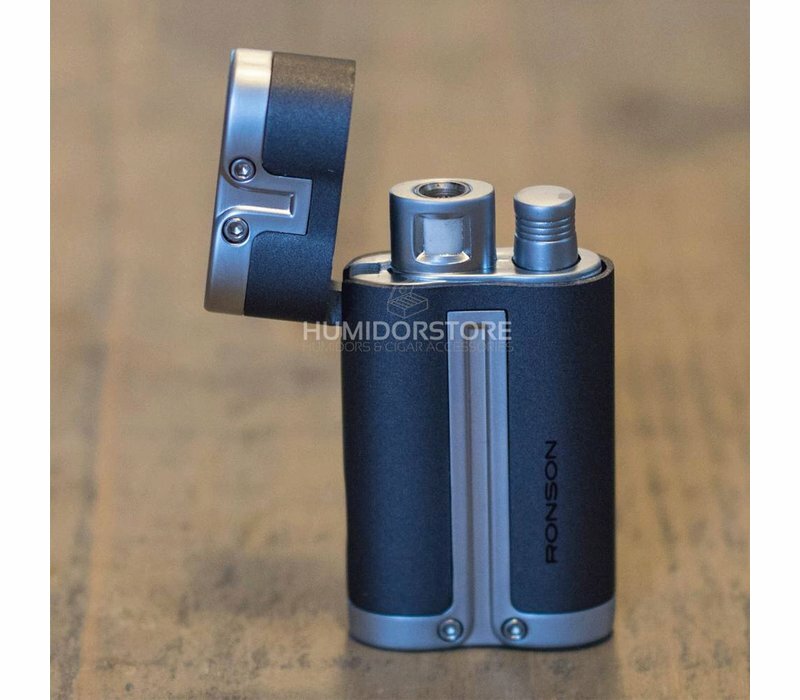 Normally I don't write reviews however, I'm very pleased with this product. 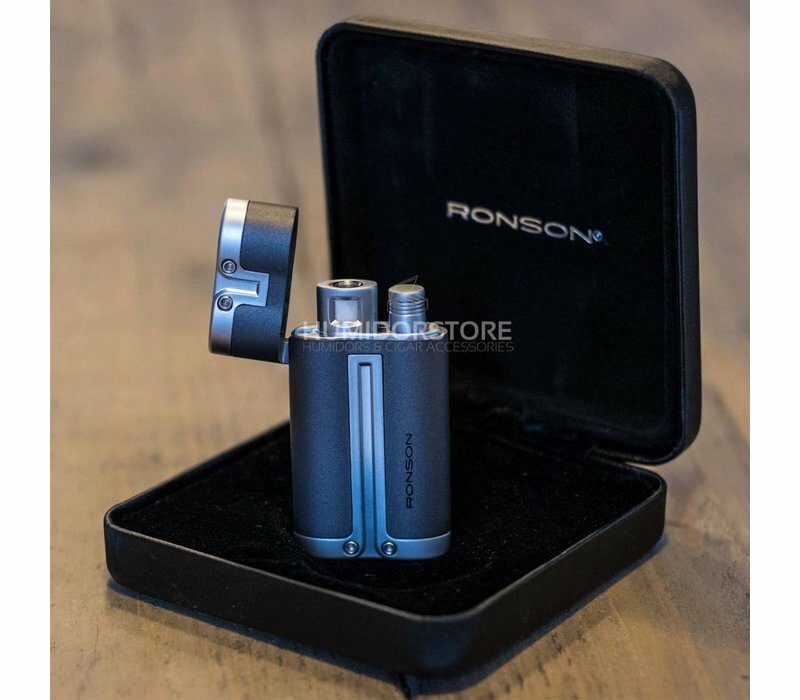 It does the job perfectly and also looks nice in the hand.